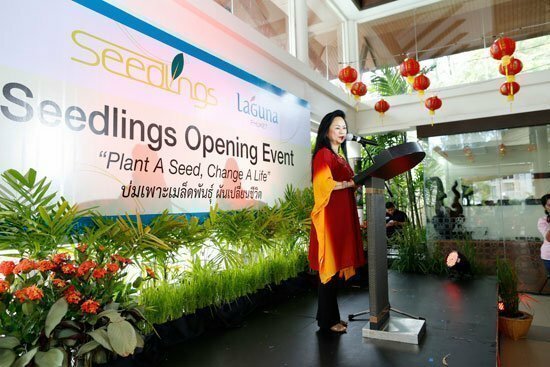 Today (16 July 2015), Laguna Phuket opens “Seedlings Phuket” the resort’s very first social enterprise restaurant, 9 months after the launch of the initiative that provided training and job opportunities for marginalized local youths. 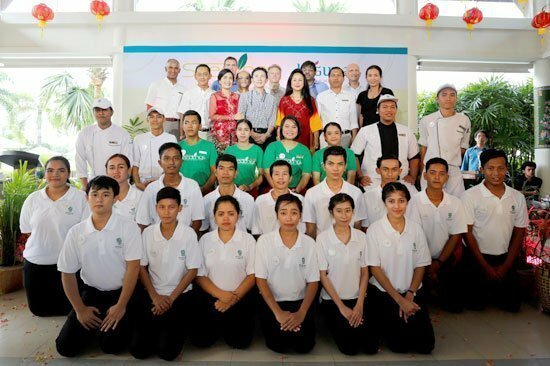 Seedlings Phuket’s opening marks a significant success of the initiative, comprising 18 months of food and beverage skills training and restaurant career mentorship programme, which targeted to realise the resort’s very first social enterprise restaurant and the second outlet under Banyan Tree’s group-wide mentorship programme, less than two years after the opening of its first “Seedlings Hoi An” by Laguna Lăng Cô, Laguna Phuket’s sister destination resort in Vietnam. Ceremonial Wild Rice Cutting. 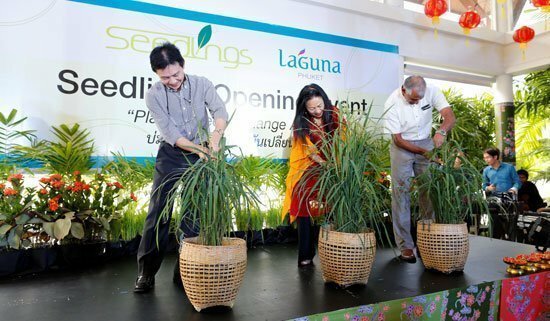 From left to right: Mr. David Seet, Senior Assistant Vice President, Resort Operations, Laguna Resorts & Hotels Public Company Limited; Ms. Claire Chiang, Co-Founder of Banyan Tree Hotels & Resorts and Chairperson of Banyan Tree Global Foundation; Mr. Sriram Kailasam, Area General manager, Banyan Tree Phuket. 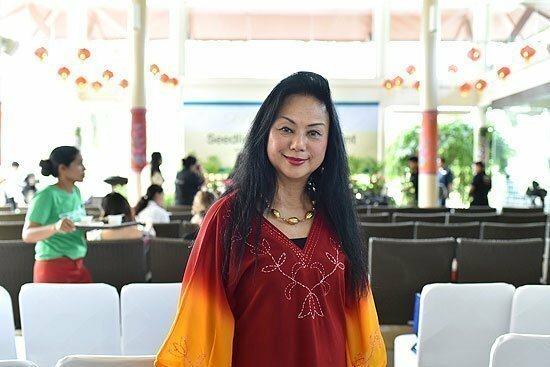 The 2-hour opening event includes programme overview, “Taste of Phuket” showcase, local performances, ceremonial wild rice cutting, and Q&A session. 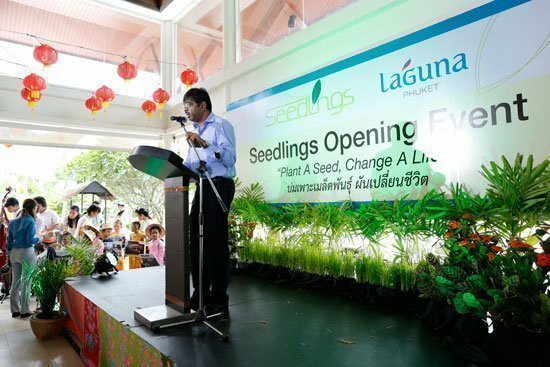 “Today we gather to celebrate the synergy that is apparent in the opening of Seedlings Phuket restaurant, a social enterprise,” said Mr. Ravi Chandran, Managing Director of Laguna Phuket, at the launch. 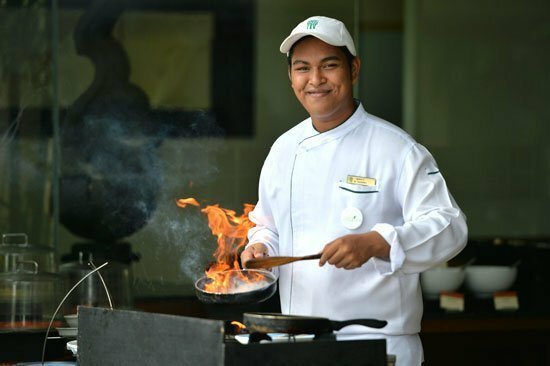 “Seedlings Phuket exemplifies how hotel and resort companies can use their resources and commitment to invest back into the sustainable growth of local communities. The interns have overcome so much hardship in their lives to join us in this heart-warming journey. We hope that Seedlings continues to provide a good model for the sustainable growth of our community” he concluded. 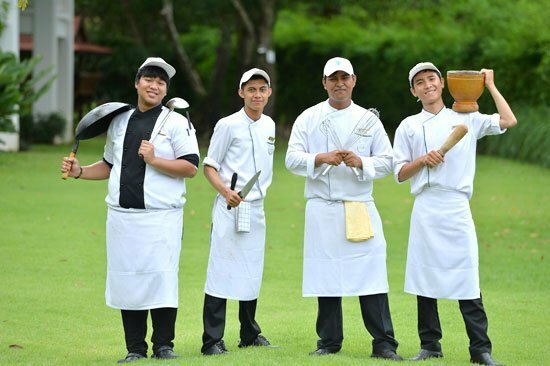 Seedlings Phuket students, (first batch), are scheduled to complete their 18-month programme in April 2016. To date, 23 local youths from 2 batches have joined the Seedlings training and mentorship programme. 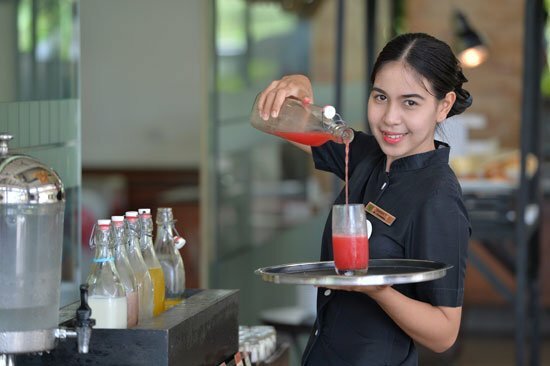 The first batch has started 9 months on-the-job training at Seedlings Phuket in July this year. 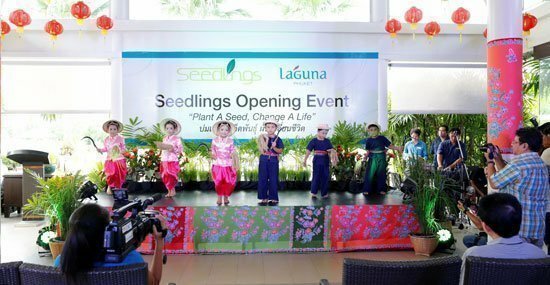 Seedlings Phuket restaurant is located in the heart of Laguna Phuket at Laguna Holiday Club Phuket Resort. 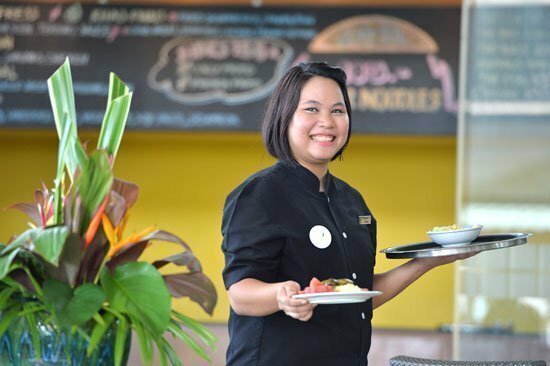 The restaurant opens daily from 06.30am to 10.00pm for all day dining, serving Phuket, Asian and Western dishes such as Yum Hua Plee (banana blossom and beef salad), Moo Hong (stewed pork belly), Seedlings Burger and Seedlings Pizza.